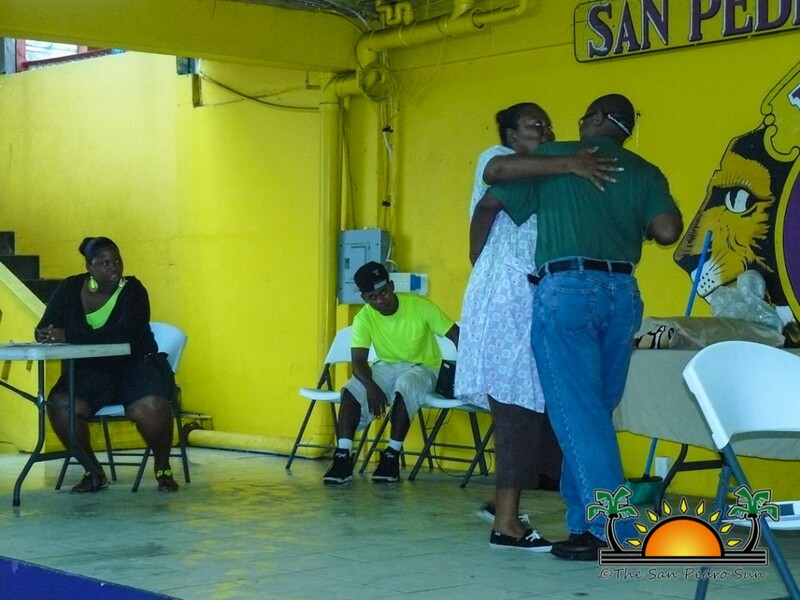 The Police Drama Club is a group comprised of several police officers that together raise awareness on various social issues affecting our communities. 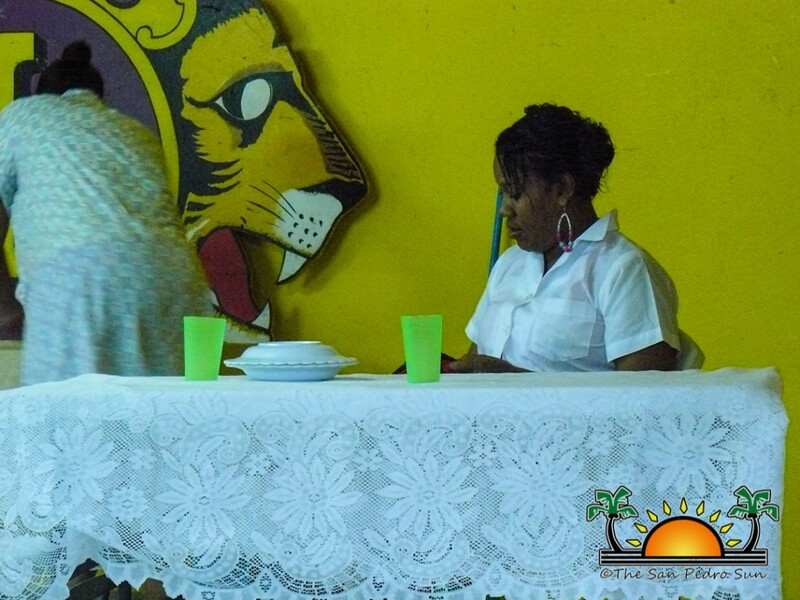 The club was started in 2011, and began actively performing in 2012. 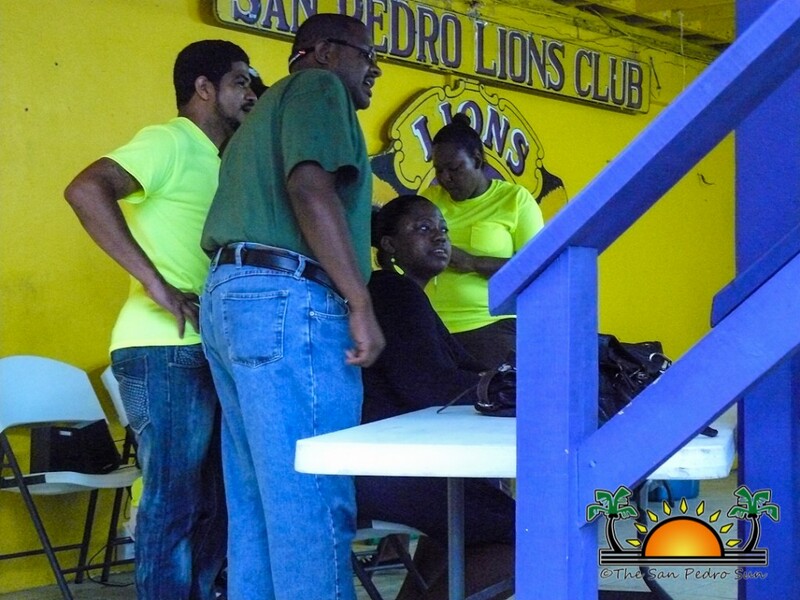 On Friday November 16th, The Police Drama Club traveled to San Pedro Town to perform two skits for San Pedro Roman Catholic Primary School and San Pedro High School. 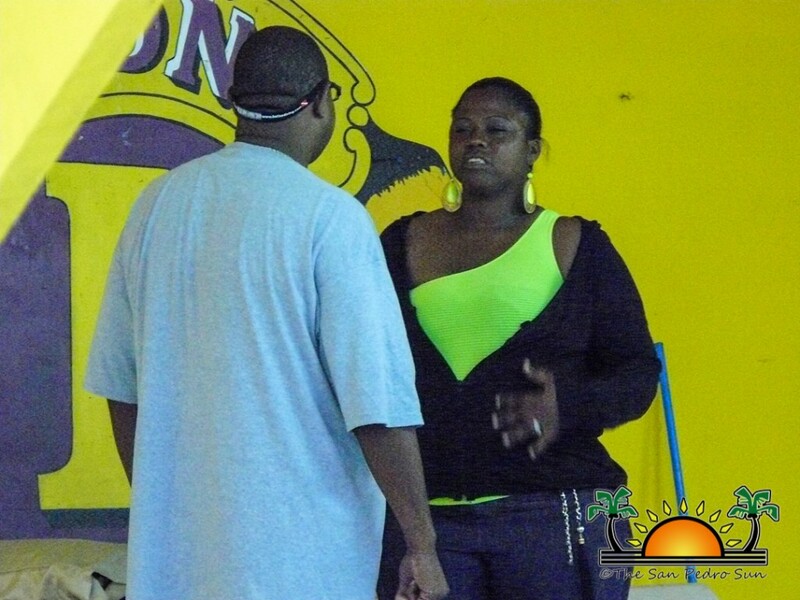 The first of the two skits focused on domestic violence while the second focused on peer pressure. 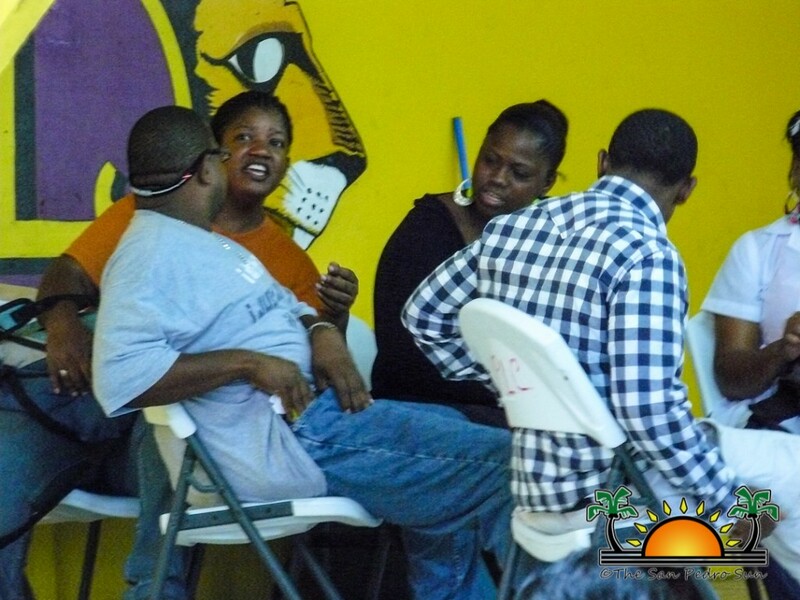 Both skits portrayed cases that are relative to our communities such as domestic violence among spouses and how youth can become involved in delinquent behavior as a result of peer pressure. The skits incorporated the portrayal of the various cases along with the proper legal procedures that could be taken in such instances. 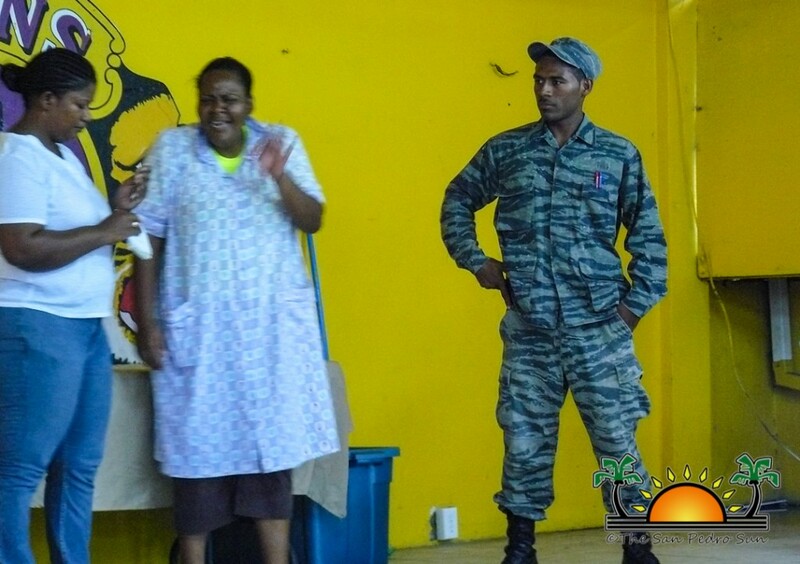 Sergeant Stephanie Grinage of the Belmopan Police Unit also recited original poems at the end of each performance. 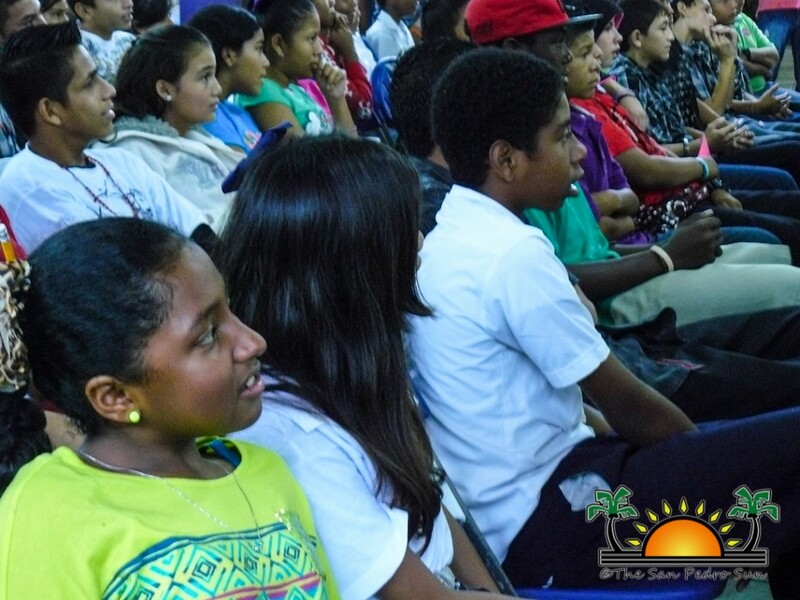 The Police Drama Club has performed for several primary and high schools in various towns across the country including San Ignacio, Benque Viejo, Dangriga, and Punta Gorda. 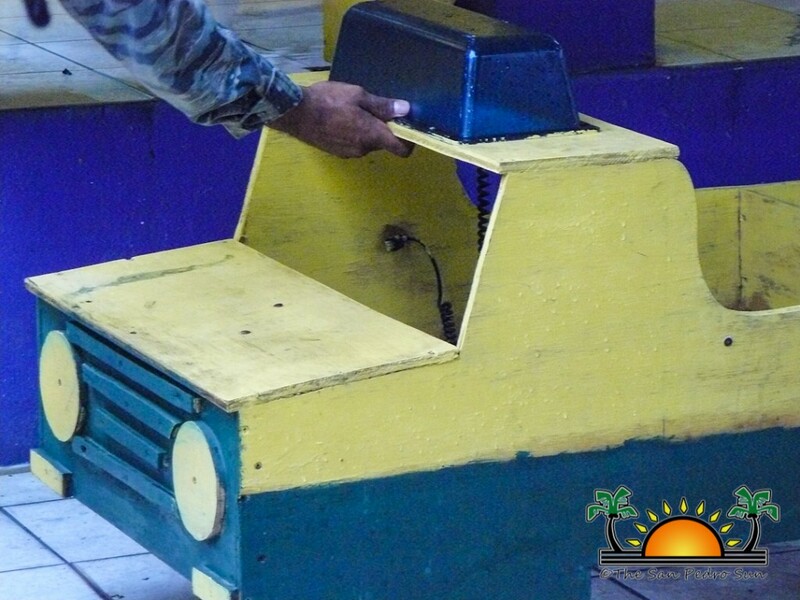 San Pedro Town and Belmopan are the final performance locations for these two skits. The group is comprised of twelve members: Sgt. Stephanie Grinage, Sgt. Alvin Neal, Sgt. Marla Joseph, PC Dion Perez, PC Alexander Shal, WPC Kendra Robateau, WPC Vindy Marin, WPC Sheree Murillo, Isias Cruz (civilian), PC Robert Gonzales, WPC Shelmadine Pandy, and PC Jared Banner. The San Pedro Sun commends the Police Force and The Police Drama Force for actively raising awareness in our communities.